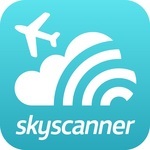 The world’s first price-focused search engine for worldwide flights and hotels has launched. 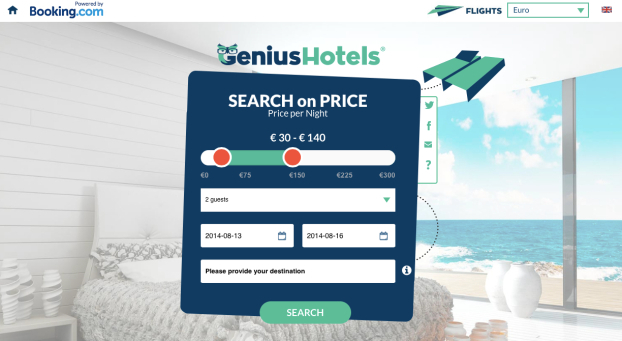 Unlike other travel search tools, which lead on destination or airline partner, the Genius flight and hotel search engine generates instant search results from the latest airfares of 1,000 airlines worldwide and over 460,000 hotels. Consumers can enter their chosen budget, travel dates and departure point and, with a single click, all the possible flight destinations within that budget will instantly be displayed for them to choose from, on a results map. The GeniusFlight.com launch comes at a crucial turning point for the travel industry at large. 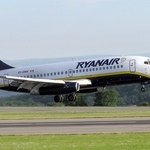 Recent figures show that 71% of internet users will check flight comparison sites in order to achieve the best possible deal. This comes on the back of research showing that we are more likely than ever to want to tailor-make our own holidays, rather than buy them ‘off the peg’, with 62% of holidaymakers following this trend in 2013. GeniusTravel Group founder Gennie Freen comments: “Consumers today want to expand their horizons and get a good deal to boot, and that’s exactly where GeniusTravel.com comes in handy, allowing you to discover new destinations that fit your budget, in just three steps. It’s incredible to think that for the same price as a flight to Paris, you could even set off on an adventure to Marrakech this weekend.